It was kicked off with a manic last morning at work where I was hampered by computer melt down, only sending my last piece of work off to my line manager 4 minutes before my leaving do lunch! Nothing like living on the edge! But I got there and enjoyed a lovely lunch at On The Hill restaurant with my Caledfryn girls from work. Much wine was had! So that was my first last and leaving do…last day at work at Denbighshire County Council and leaving do with colleagues in Ruthin. Feels strange not to be an employee but no freak out moments just yet I fear that might come on the flight when all this going travelling, leaving job malarky really sinks in…I’ll let you know in 6 days time! Saturday morning brought the second last…my last rowing outing with Royal Chester Rowing Club for this year. Going to very much miss the club and my Royals girls. I think i will set myself a challenge to go rowing at least once in one of the places I will visit on my travels. So after some good girlie banter at Cecil (fondly nicknamed old house in Chester) with Sarah and Ang (girls in the green and black dresses in the pic above) we got ready for my second leaving do of the weekend with the Royals bunch. 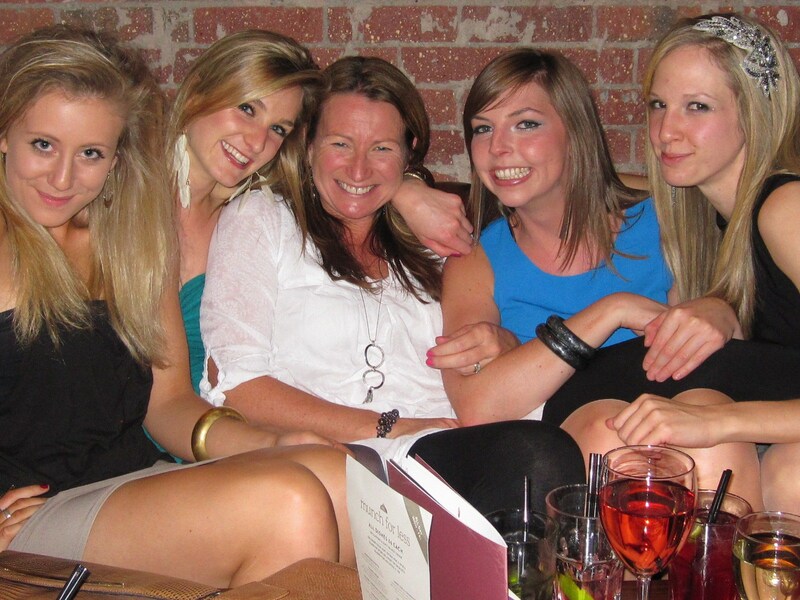 The pic above is of us girls after a few cocktails that evening…not too rosey cheeked! Needless to say Sunday was a rest and recovery day after 2 nights on the sauce…god bless x factor on a hangover! Can’t believe its less than a week before we fly…best get packing!